The VPG Foil Resistors product group of Vishay Precision Group manufacturers of the industry’s most precise and stable Bulk Metal Foil resistors on March 28, 2017 announced the global market launch of the Powertron PCS Series, a high-reliability power current sensor family, offering exceptional long-term stability, reliability and performance. 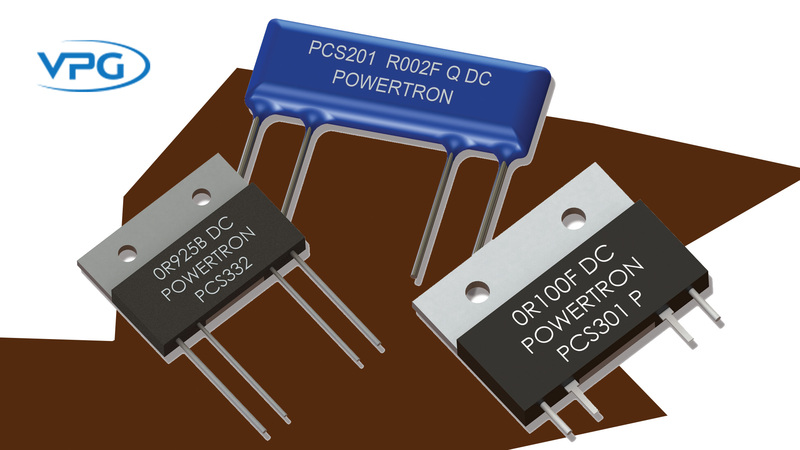 Design of the Powertron PCS Series incorporates VPG’s own proprietary Bulk Metal Foil technology, combining high-precision resistors with both high power and a low temperature coefficient of resistance (TCR). 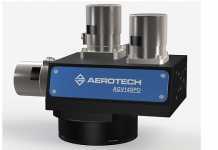 The result is a power current sensor which offers truly industry-exclusive, high-precision measurements, without the need for compensation for external temperature effects. Units are offered in 73 unique standard packages, with resistance ranges from 1 mOhm to 10 Ohms, a TCR down to 3 ppm, and load stability and resistance tolerances to ±0.01%. They are lead free and RoHS compliant. To meet 30 Watt power requirements, the PCS Series may be further mounted to an external heat sink. 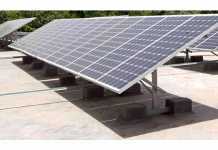 This allows them to provide three times more rated power than any other comparable industry model. The Powertron brand of VPG Foil Resistors specializes in the design and manufacture of reliable high-precision resistors and power current sensors. Hundreds of standard model configurations are derived from one of the industry’s most extensive portfolios of customer-selectable housings, materials, substrates, and metal foil grade combinations. Depending upon selected model, individual resistor networks may be reconfigured prior to shipment, at customer request. High-precision Powertron resistors feature multiple metal foil grade options, including CuMnSN, CuNiMn and NiCr, which are integrated along with VPG’s own patented Bulk Metal Foil technology to create high-reliability finished product designs. For high-power applications, VPG designs and manufactures its own Powertron thick-film chips, featuring less demanding load stability, TCR and resistance tolerances. Custom packages, configurations, parameters, and specifications may be further produced in OEM volumes with competitive lead times. Please consult the factory for details. For added customer convenience, all Powertron standard products are accompanied by full 3D support of individual part designs for the BOM, including PCB libraries for layout support. 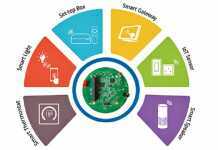 Typical applications for the Powertron PCS Series include medical instrumentation, high-end measuring equipment, high-precision power supplies, battery management, and power converters. They may also be used as effective drop-in replacements for legacy competitive models, in applications where extended performance and a low TCR are required. For more information about the PCS Series, or other Powertron offerings from the VPG Foil Resistors product group, visit www.powertron.de.